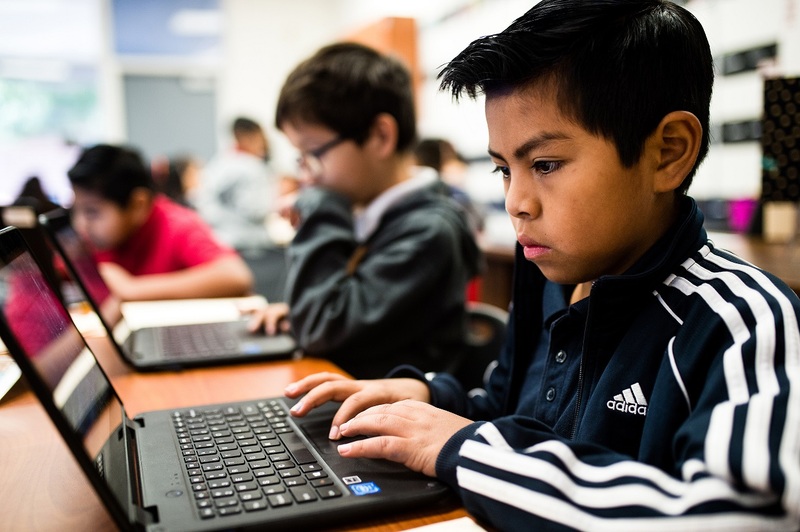 BASSETT, CA – Bassett Unified will provide technology devices to students in transitional kindergarten through grade 12 and connect Bassett families to low-cost home internet service as part of the District’s Digital Learning Initiative (DLI), a four-year rollout that starts in August. Grades six through 12: Students will take their devices to home and from home. Students will have access to older model mobile devices and their school’s computer lab during the implementation of the four-year Digital Learning Initiative plan. The initiative, which will cost $350,000 annually, is listed as a priority in Bassett Unified’s Local Control and Accountability Plan (LCAP). The District will be able to spread device costs over a four-year cycle, replacing older machines with new models on a rolling basis. Bassett will also partner with the nonprofit Everyoneon.org to provide qualifying families with low-cost internet service and computers. The DLI continues the District commitment to providing students access to relevant, modern technology for educational purposes. 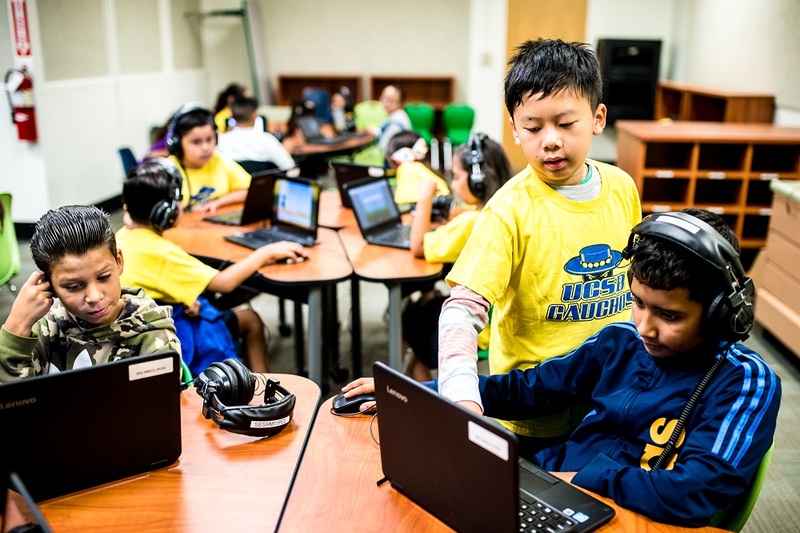 In 2017, Bassett Unified renovated its classrooms to accommodate state-of-the-art interactive flat-screen 80-inch displays and surround sound audio equipment. In January, Bassett Unified’s three elementary schools, K-8 academy, middle school and two high schools were recognized as Common Sense Schools, after completing lessons on internet safety, privacy and security, relationships and communication, and information literacy. 070318_BASSETT_DLI1: Sunkist Elementary students use interactive math and reading computer programs that tailor to their individual learning needs. Students can continue their learning at home with access to a technology device. 070318_BASSETT_DLI2: Van Wig Elementary fourth-grade students are immersed in individualized instruction and computer programs focused on math to help students gain the skills needed to meet or exceed California Standards on state tests. Students can further their core subject learning at home through technology access.